Help! I Have an Overweight Pet! Have the winter blahs left your pet with a few extra pounds around the middle? Have you noticed that you both are sitting on the couch a wee bit too much? As we welcome the return of the longest (and sunniest) days of the year, it’s easier than ever to get motivated to shed those few extra pounds. Not sure if you have an overweight pet? Rocklin Ranch Veterinary Hospital is here with some tips for how to tell if your pet is at the correct weight, and if not, provide some help for your overweight pet. Why Is Pet Weight Important? 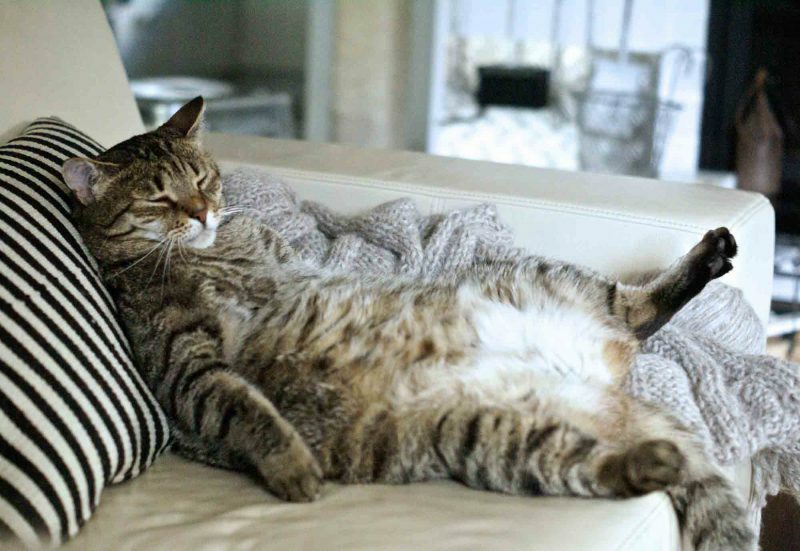 According to the latest veterinary surveys, over 50% of our pets in the U.S. are now either overweight or obese. That means that 80 million pets! Just like in people, pets who are overweight are at greater risk for developing debilitating disease, such as arthritis, diabetes, heart disease, and many forms of cancer. Do I Need to Change Pet Food According to Age? A walk through the food aisle at your local pet supply store is likely to have your head swimming. There are diets for puppies, large breed seniors, small breed puppies, and more. There is cat food, senior cat food, food for cats with sensitive stomachs, and food for cats who live indoors. There are even pet foods geared towards certain breeds. Likely, you have found a diet that works well for your pet and have stuck with it. But do you need to change your pet food according to age? The answer isn’t always clear cut. 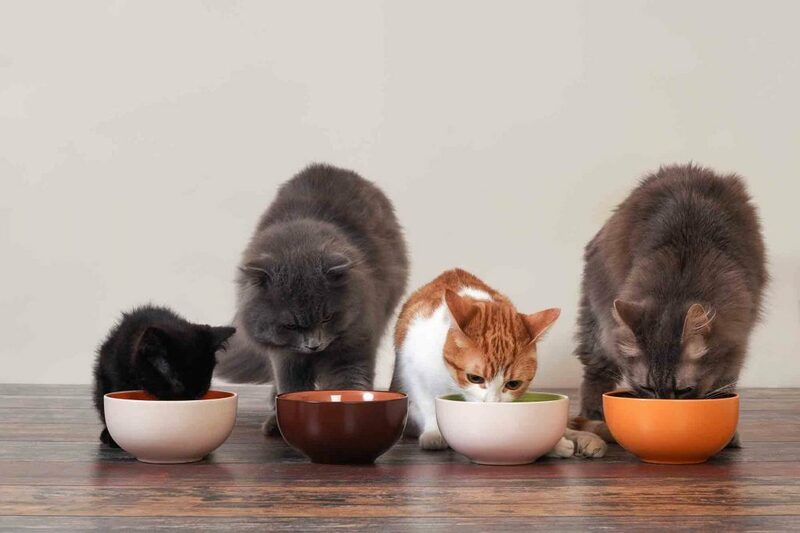 Lucky for you (and your animals) our expert veterinarians at Rocklin Ranch Veterinary Hospital are happy to help you select the right food for your pet. This well-known phrase – you are what you eat – is actually quite accurate. 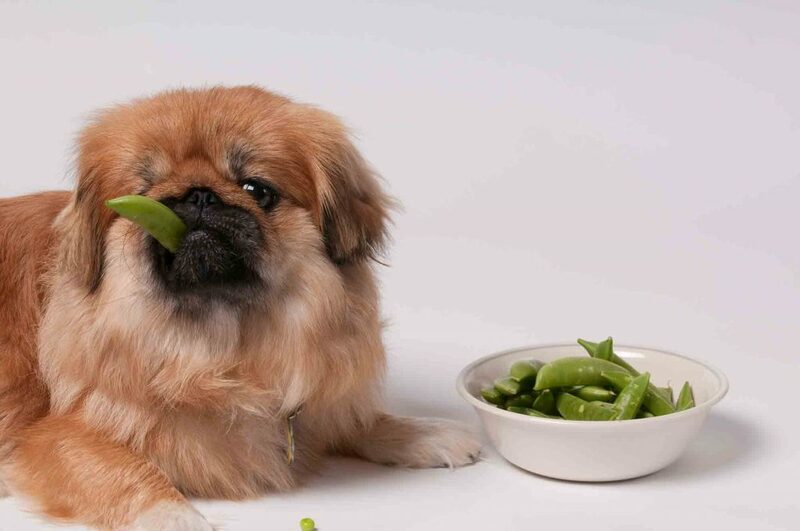 A balanced diet is the foundation of good health in our pets. There is a lot of information out there (especially online) about pet food, and much of it is misleading or incorrect. Your veterinarian is your best source for helping you dive into the world of pet nutrition, and to help you select an appropriate food for your pet. 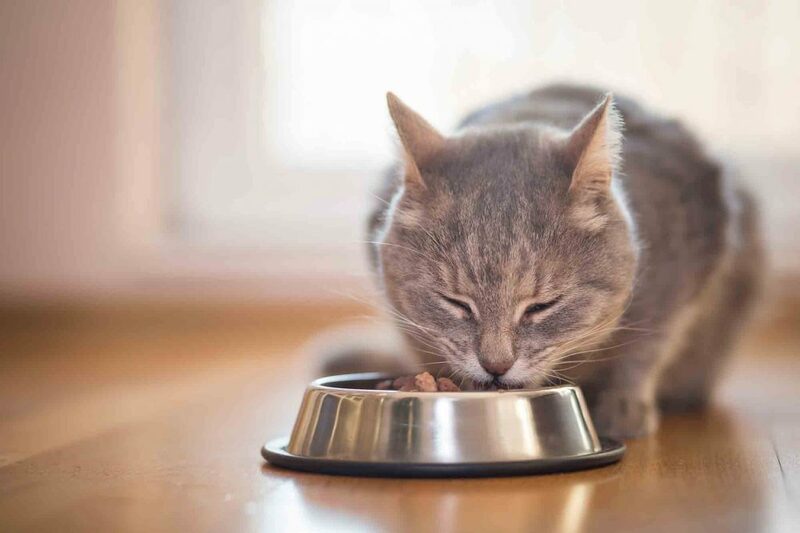 Rocklin Ranch Veterinary Hospital can discuss your pet’s nutritional needs at your next preventive care exam, but let’s also take a look at why choosing the right food for your pet will encourage a long and healthy life. Treats make life a little sweeter for our four-legged friends, but too many calories and unhealthy ingredients can put a damper on their enjoyment. Here at Rocklin Ranch, we believe snacks should be both tasty and nutritious, which is why we’ve come up with a list of our favorite healthy pet treats!